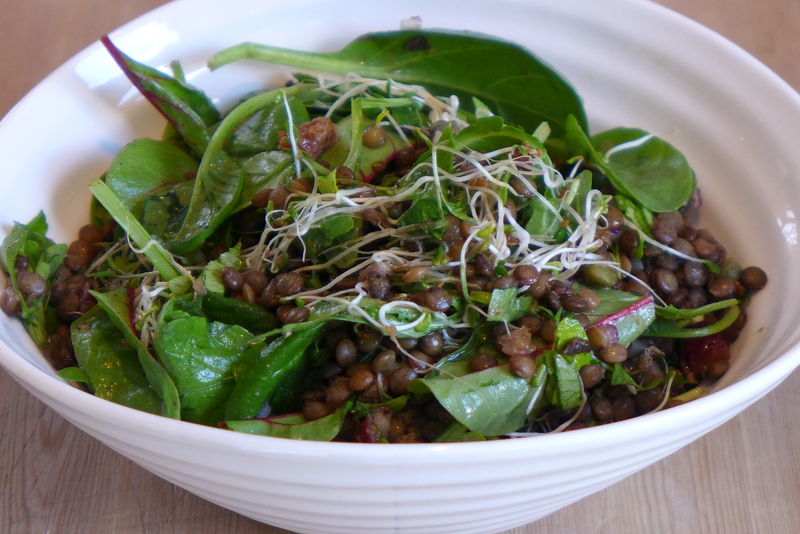 I am absolutely in love with lentils! 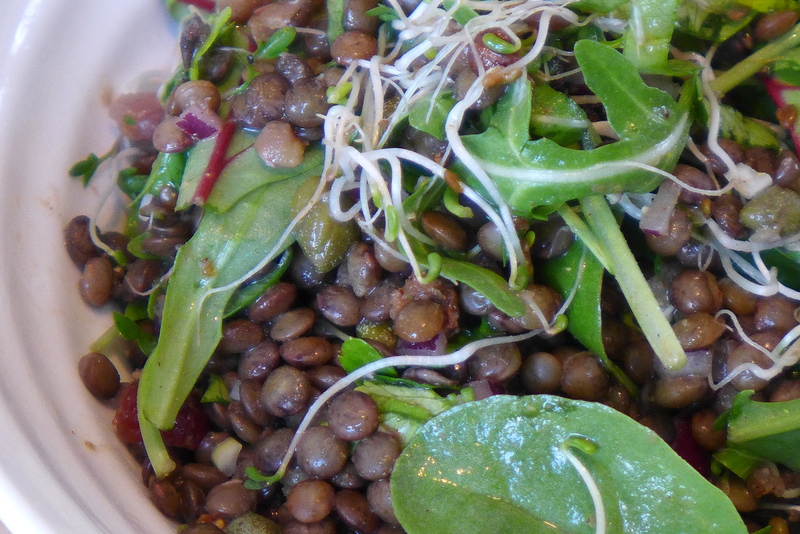 I use them in salads, soups, as a side dish, as a main course, as often as I can. 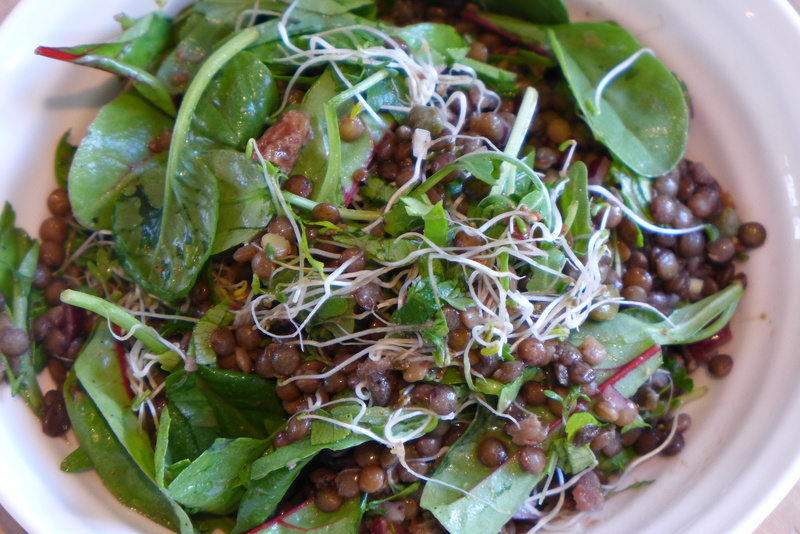 This salad I eat for lunch or as a side dish. If you stop here, and mix in the dressing, it will keep in the fridge for a few days. The rest you mix in just before serving. Try to use the best quality ingredients you can find. 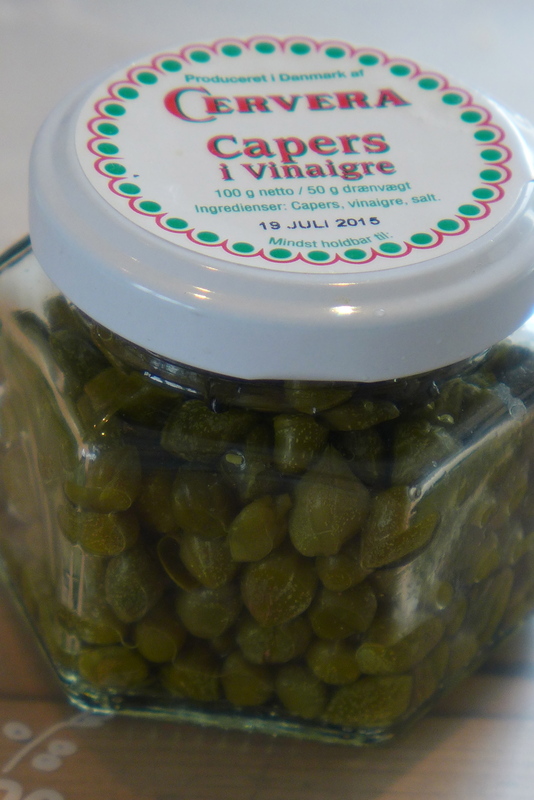 These capers are lovely!